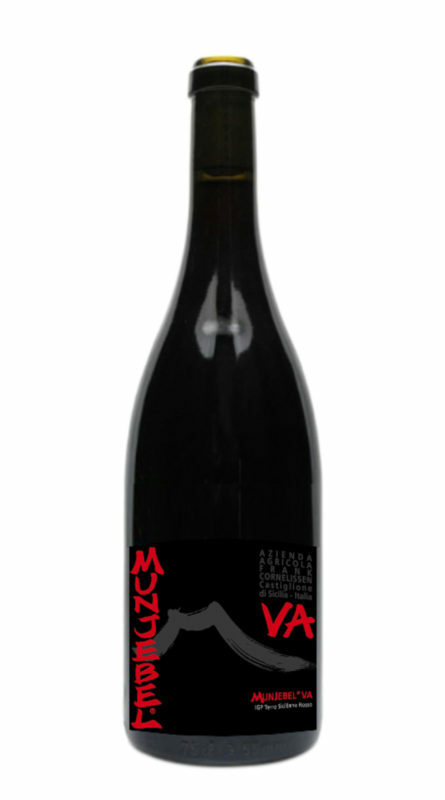 Munjebel VA is the red wine by Conelissen born from the Nerello Mascalese old vines located at the highest altitudes (“Vigne Alte” literally means High Vineyards), until 1.000 metres. It expresses itself with elegance and volcanic energy. The perfumes evokes small red fruits, red flowers, underbush and also the flint. The taste is mineral, savory, long and vibrant.